Set in the stunning Somerset countryside, Bath remains a popular place for groups looking for a calmer party destination. Bath is a unique city known for its hot springs, Roman Baths, splendid Abbey and its Georgian stone crescents. Complimenting these wonders, you will find many excellent restaurants and good night-life too. Bath is probably one of our more expensive party destinations but well worth the extra pounds if you are looking for a relaxed weekend. 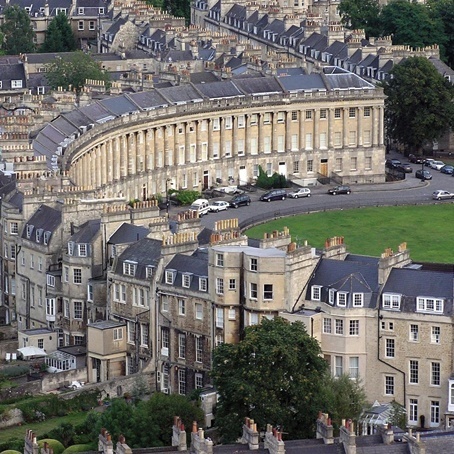 Just over 100 miles West of London, Bath is one of the UK's gems and offers a wealth of activities for hens, stags and groups.